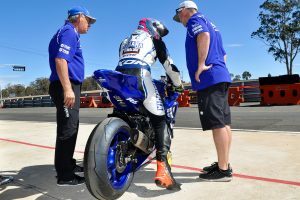 Follow Yamaha Motor Australia's teams at the season's fifth round. 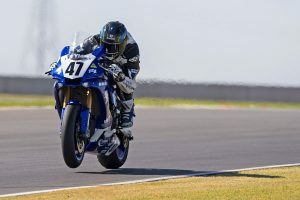 A variety of on-track and pit photos from round five in Queensland. 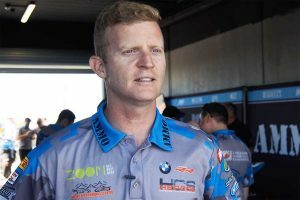 Defending champion returns to form at Morgan Park's ASBK. 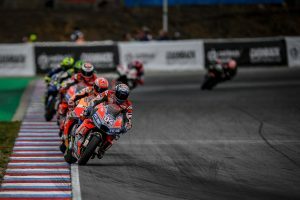 Ducati Team rider charging to victory at the Czech grand prix. 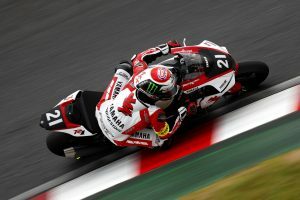 British ace assists Yamaha Factory Racing to fourth-consecutive Suzuka 8 Hours victory. 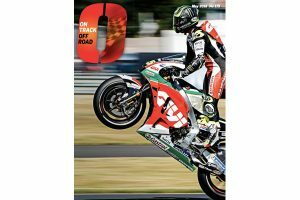 Australian on his way to a double BSB victory at Brands Hatch. 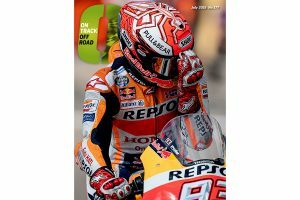 Repsol Honda mainstay to hang up his helmet following 2018 season. 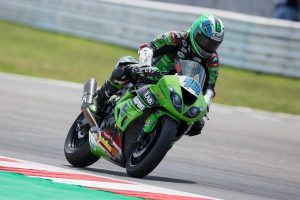 Australian WorldSSP entrant on his way to sixth at Misano. 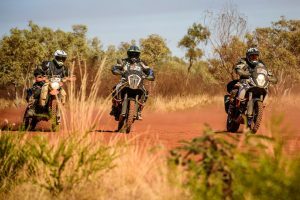 Glimpses of KTM's 2018 Adventure Rallye in the Northern Territory. 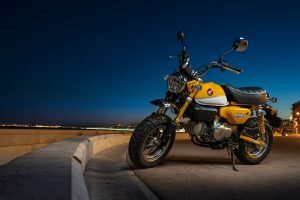 A variety of on-track and pit photos from round three in Darwin. 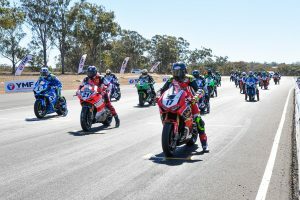 Factory Yamaha ace charging to victory at Hidden Valley's ASBK. 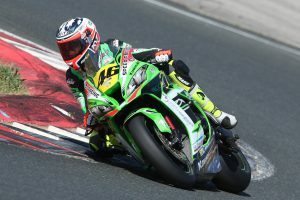 Australian contender fourth at round three of the Spanish Speed Championship. 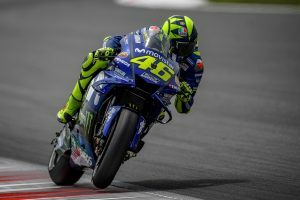 Movistar Yamaha rider on his way to third at the Catalan grand prix. 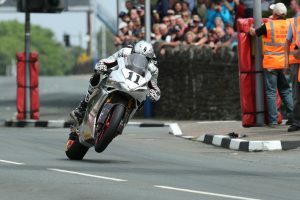 Australian ace on his way to personal best lap at the Isle of Man TT. 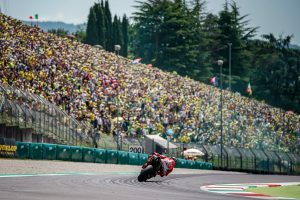 Spaniard on his way to a breakthrough victory at the Mugello grand prix. 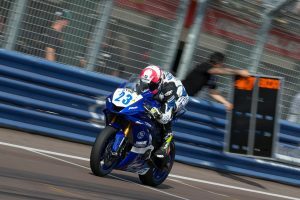 Factory Yamaha rider celebrates dual WorldSBK race victories at Donington Park. 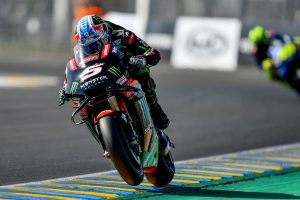 Tech 3 Yamaha rider in action at his home grand prix. 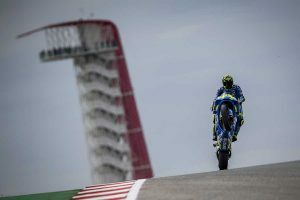 Five-time world champion completes illustrious racing career in Italy. 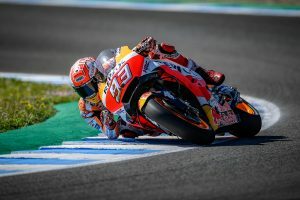 Reigning champion on his way to victory at the Spanish grand prix. 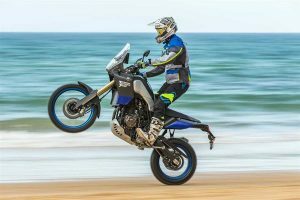 Yamaha's striking prototype in action at the Australian Tenere Tragics. 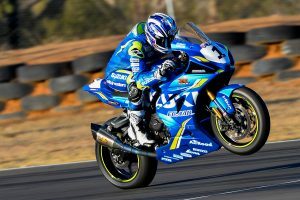 The Australian Supersport Championship race bike of Cru Halliday. 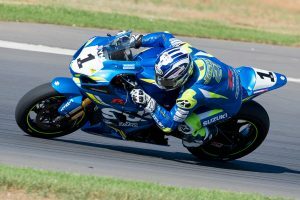 First podium with Team Suzuki Ecstar has Italian set for Jerez. 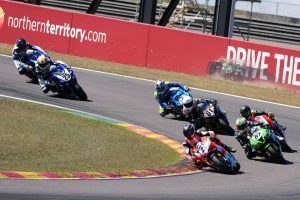 An assortment of ASBK regulars provide their take on ARRC series. Defending champion Waters and rookie Chiodo on the third round. 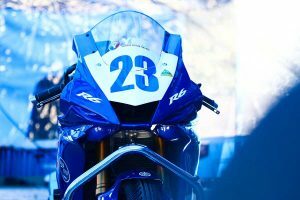 Follow Yamaha Motor Australia's teams at the season's third round.